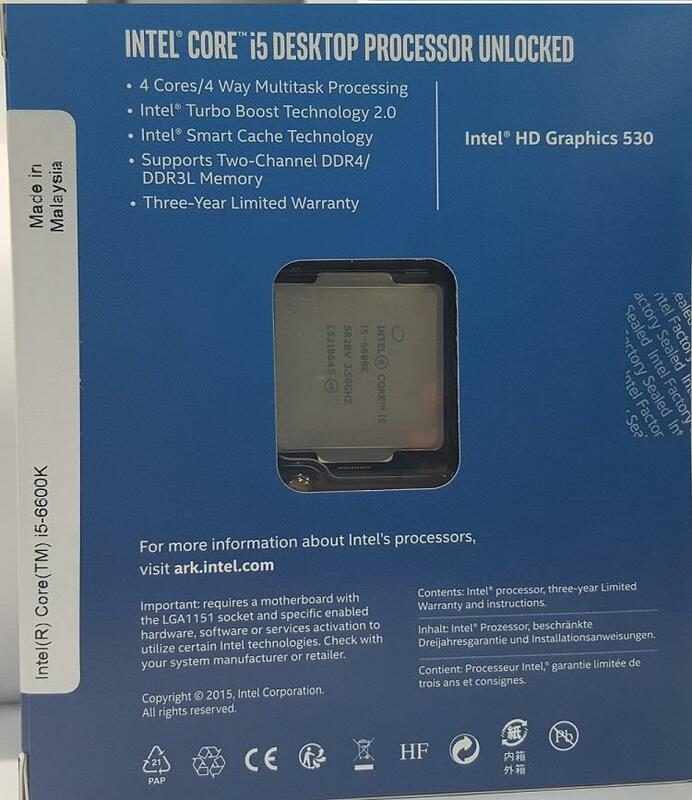 Intel new Skylake Series will officially unveil on 5th August, but we have picture and pricing list of them. 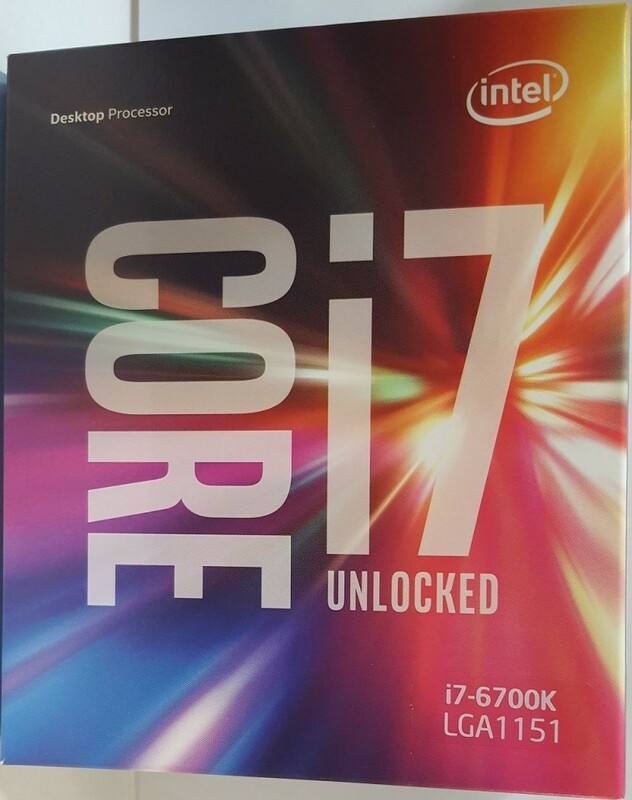 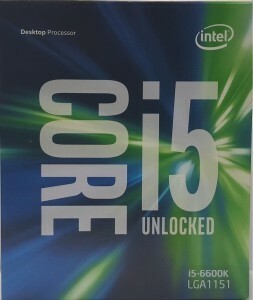 The leaked images, shows us the new box art for the i7 6700K and i5 6600K, its similar to original Pentium series back in days. 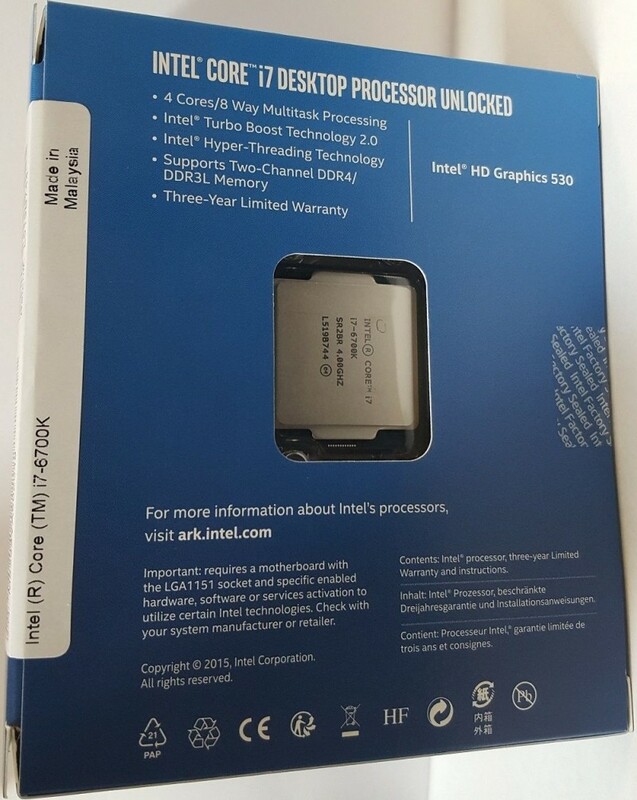 We know Skylake coming with the LGA 1151 socket with support for DDR4 and DDR3. 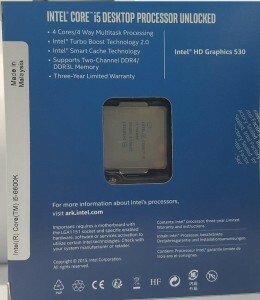 In the picture the manufacturing location is listed as Malaysia. As pricing suggest we are getting an upgrade performance from last year Haswell Refresh for reduced price (average of 7% less). But we don’t know if retail price will be higher or not.